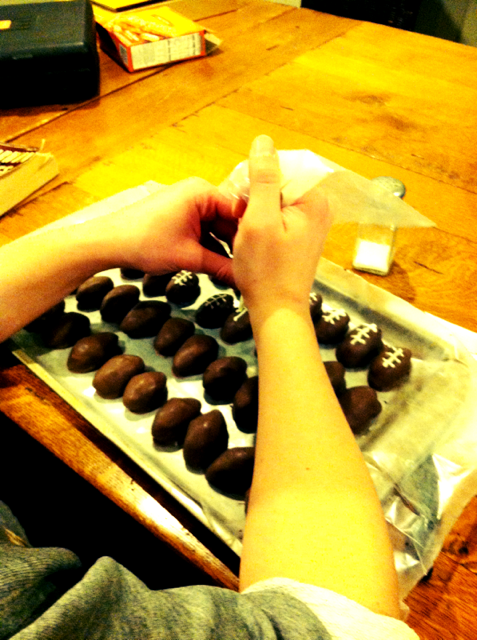 How do you prepare for a football game you've been hoping and waiting to watch since you were three? 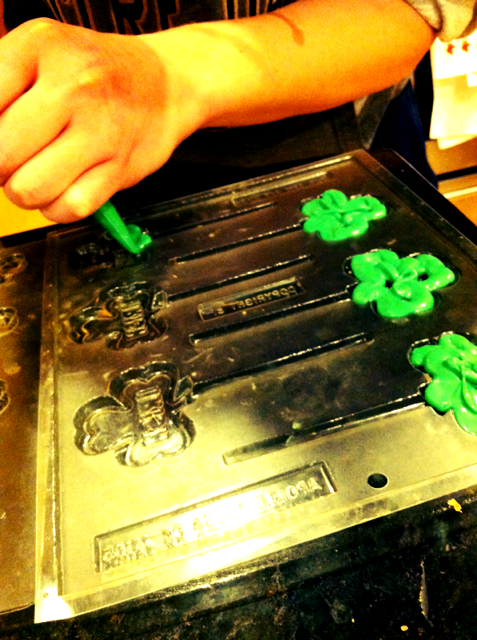 By making shamrock candy and oreo pops way past your bedtime the night before. Obviously. i thought the answer was going to be drink beer.